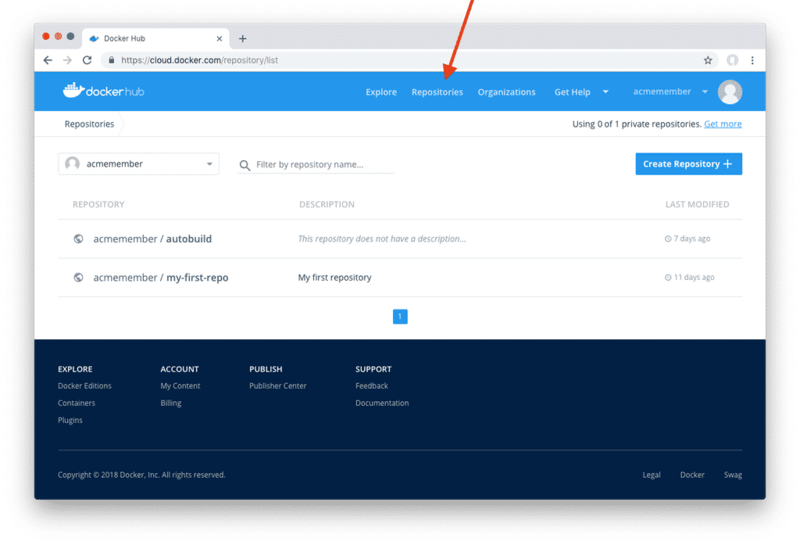 Docker has released the new Docker hub experience where Docker Cloud and Docker Store are the part of Docker Hub, which provides a single experience for finding, storing and sharing container images. It means that the images from Docker certified and Verified images are available to search and download on the Docker hub. You can view the recently pushed tags and automated builds on your repository page. Pagination added to the repository page. Improved repository filtering while login to the docker home page. Organization owner can see the team permissions across all the repositories. Note: For Organizations, GitHub & BitBucket account credentials need to get re-linked to your company to leverage the newest automated builds. Present Automated Builds will soon be migrated to the new system during the upcoming few months. Now you will get Official, Verified Publisher and Certified images while searching the images which guarantees the quality and level. Existing URLs will continue to operate, and you will automatically be redirected where appropriate. It's not necessary to update any bookmarks. Verified Publisher Images are now available on Docker Hub. Very similar to Official Images, these pictures are assessed by Docker. 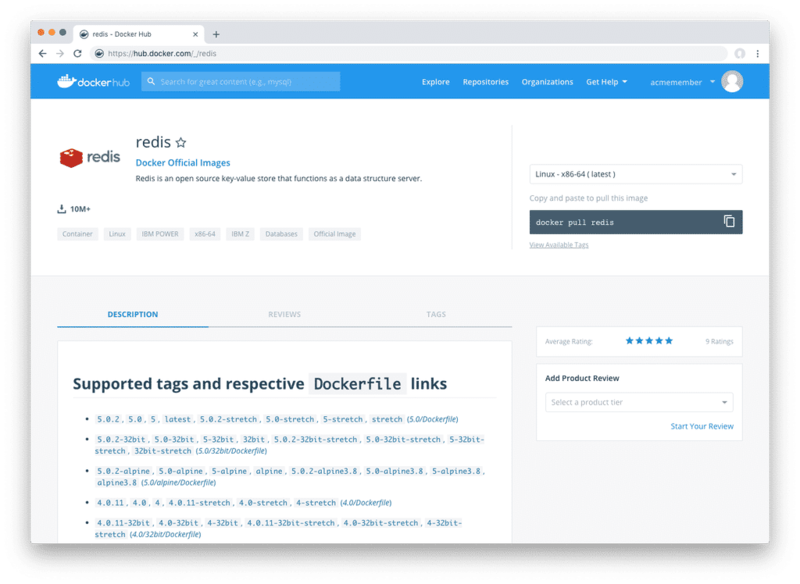 While Docker asserts the Official Images library, Verified Publisher and Accredited Images are offered by our third-party applications sellers. Now you can also get Certified images on Docker hub. Certified images are nothing but the particular category of verified images which pass new Docker quality, best practice, and support requirements. "We've designed this Docker Hub update to bring together the features that users of each product know and love the most while addressing known Docker Hub requests around ease of use, repository, and team management." Share your thoughts and comments in the comment section.